Not every loan is created equally. I bet you’re familiar with seeing credit card interest rates (also known as the annual percentage rate, or APR) around 15 percent. But did you know that there are borrowing options that can cost you over 400 percent annually? Banks and credit cards don’t charge this kind of interest rate. This kind of eye-popping number comes in the form of alternative lending products. Alternative lending is a way to borrow outside of the traditional banking institution and usually comes in the form of a payday loan, a car title loan or even a loan from a pawn shop. And alternative lending tends to cost more money to use than the traditional banking system – a lot more money. That 400 percent example above is not an exaggeration. A typical payday loan for $100 will cost you around $15 in fees. The simple math would make you believe that it’s only a 15 percent interest rate, right? Not really. Since the money is due back in two weeks, it actually means you’re paying an annual percentage rate of closer to 400 percent. So alternative lending is expensive. But if payday loans, car title loans and the like are so expensive, why would anyone want to use alternative lending in the first place? There are lots of reasons people might not want to (or can’t) go to a financial institution to borrow money. If you have a bad credit score, or you need a quick loan without hassle, these kind of loan options seem very appealing. But someone who borrows from an alternative lender is definitely paying for the convenience, and there is a clear relationship between the type of service you need, the ease of getting that money and the price you pay. 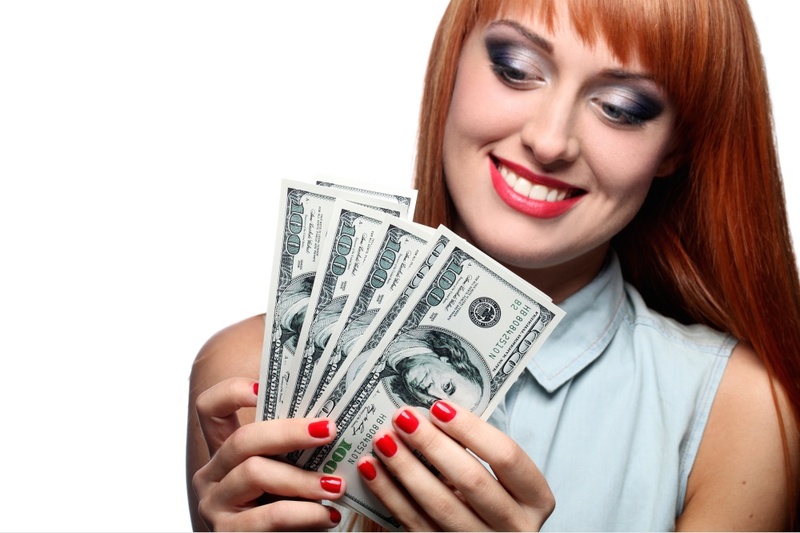 If you absolutely need cash before payday, then paying $15 to get a $100 cash advance from a payday lender seems like a small price to pay for that convenience. But it can easily add up over time – and trap you into a cycle that’s hard to get out of. So be cautious before you borrow from. It may be worth seeking other options first before getting sucked into the dangerous world of payday lending.